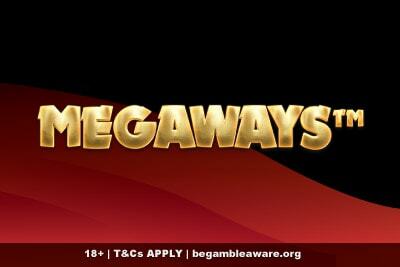 Play'n GO and Leo Vegas have teamed up to bring you exclusive jackpot slots on some of your favourite games. And no, you won't find them anywhere else. 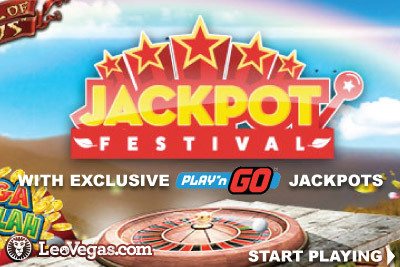 In an unexpected twist of events, Play’n GO have pulled the rug from under us and sneakily added some casino jackpots to some of their best mobile slots at Leo Vegas casino. We take a look at what this means for the machines, how it will affect your game play, and more importantly… are they worth chasing? We don’t know how much you know about how Android and iOS jackpot slots work, so let’s start at the beginning. Most progressive jackpots, at least the big ones, tend to have one big pot that collects a tiny a few pennies from every player that plays on that slot, all over the world. So whether you spin on the Mega Fortune Dreams slot at Vera & John or Leo Vegas, the pot is one and the same. It’s how these millionaire makers get so big, because millions of players are spinning at the same time at multiple mobile phone casinos, growing the pot to cosmic levels. Casino game software like Microgaming, NetEnt, and IGT prefer this way of working, to create what is essentially a huge slot lottery. Local progressive jackpot slots, on the other hand, are jackpots that are only tied to the casino in question. In this case, they live on one casino, and one casino only; if you play the same slot somewhere else, the jackpot could be at a totally different level. It’s not hugely common, as it means the progressive jackpot doesn’t grow as fast, but it does improve the odds of triggering said prize. Namely because you are competing with less players; ie. only the guys currently playing that same game at that same casino get a shot at that specific jackpot. What makes these exclusive Leo Vegas jackpot slots special, of course, is that not only are they local, but as the word ‘exclusive’ might imply, you won’t find them anywhere else. So if you play Riches of Ra slot at Leo Vegas mobile casino, you get a chance at a jackpot. Play it anywhere else, and you won’t find a jackpot at all. 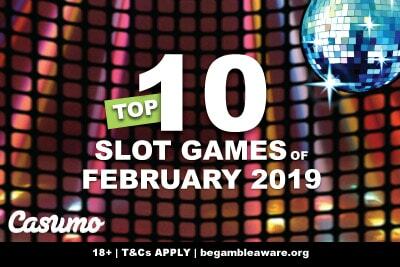 And what was quite clever was that, instead of giving this online casino exclusive games we’ve not seen before, Play’n GO have picked some of your favourites, and simply added a jackpot. Meaning these are slot machines you will likely love and recognise. You’ll notice that all five of these jackpots will have the same amount to trigger. That’s because, much like how the Mega Moolah slot and Mega Moolah Isis share the same progressive jackpot, so do all these five machines. So you pick and choose your favourite, knowing you have equal chance of winning the same jackpot prizes. And whilst it does make it a dash harder to win the jackpot, as more video slots means more players, it also means that the jackpots increase faster, for bigger wins. And still better odds than playing on all those millionaire makers. And instead of just pooling all the bets into one mega jackpot, Play’n GO and Leo Vegas have decided to break this local progressive into four different categories worth winning. Because sometimes, it’s still nice to get a surprising win, even if it’s not exactly life changing. Prince Leo: The major jackpot, these will go into a few thousands. Lion Cub: Minor, but mighty, heading towards one thousand, but not quite there. Mini Leo: The mini still packs a punch, at over one hundred in cash. Who knows at this stage how high they will really go? It’s still early days. Still, better to stay cautiously optimistic. Which of these Play’n GO games are worth your while? The casino software Play’n GO have added big prizes to five of their machines at Leo Vegas casino. So we know that the local jackpot will climb to a decent amount, and that your competition should be better than on bigger jackpots. But will the sot games be worth playing? The Enchanted Crystals slot: With 243 ways to win, this is the only 5 star slot on the list, and for good reasons. Pretty, with expanded wilds and free spins, it’s hard not to love. Ninja Fruits: Another close favourite, but in a totally different way. Where Crystal is pretty and easy to play, this Ninja Fruits slot has a hidden edge that hides huge wins… can you beat the ninja masters? The Dragon Ship slot: One of the older Play’n GO slots, but ever popular thanks to it’s simple 15 payline format, and big wins on a 5 of a kind win. Free spins with expanded wilds probably help too. Riches of Ra: A game that hides big wins, but you’ll have to be patient and pray to the falcon headed god to find a whole stack of wilds to get there. One for those who like the hope, more than the thrill, of a big win. Photo Safari: You won’t win much, you won’t lose much, this 20 payline Photo Safari slot is for those who like to play it safe. At least now, you get the chance to win a slot jackpot, which adds a new thrill to a mediocre game. All in all, we’ll happily play on at least 4 of these 5 slots, depending on which mood takes us. 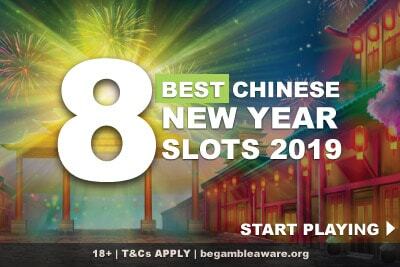 And with a £1,500 / €$1,000 bonus over 4 deposits, you’ll have plenty of chance to play for longer to trigger any of these 4 jackpots on each of these mobile slots.